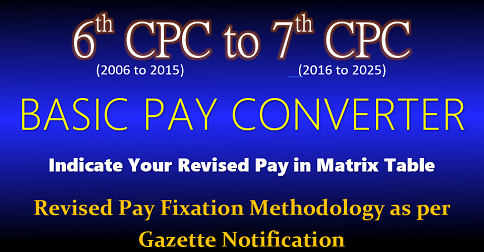 Sub: Implementation of 7th CPC Pay Matrics – Pay fixation to staff – Anomaly resulting less pay to senior in comparison with junior – reg. 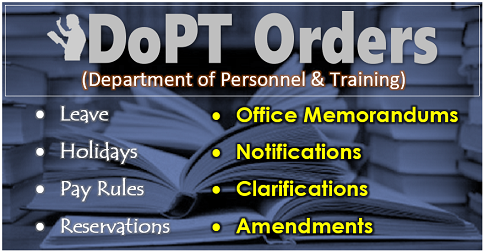 Ref: Notification issued by the Railway Ministry vide RBE No.90/2016 – Rule 10(2) therof. Mr.X and Y have been working as SSE in the Loco Workshop, Ajmer in GP 4600/- (Level 7). Mr. X is senior to Mr. Y. Both X & Y have been drawing pay equal to Rs.60,400/- on 1st July 2016. 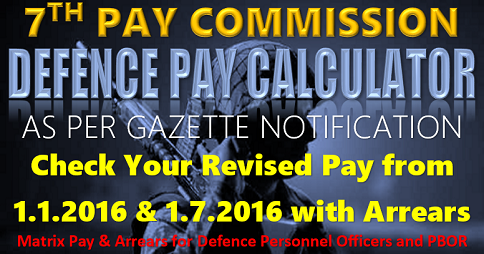 Both the employees are due for financial upgradation benefit under MACPS in the month of February 2017. 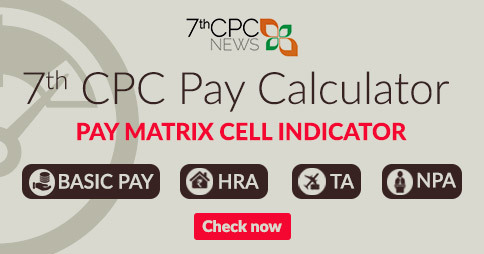 Mr.X has been given financial upgradation under MACPS and his pay when fixed in Level 8 comes to Rs.62,200/-. His next increment is due on 1st January 2018 when his pay will raise to 64,100/-. 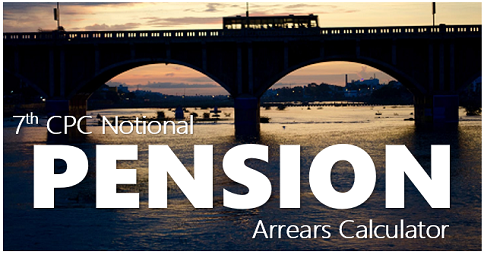 Mr.Y has been denied financial upgradation due to ‘Good ACR’ for the year 2014. His pay on lst July 2017 will be Rs. 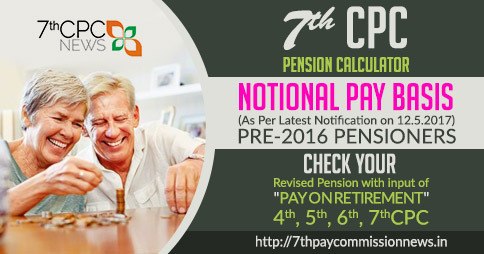 62,200/- in Level 7 which will be equal to Mr. Y’s pay as on 1st July 2017. When Mr.Y becomes fit for financial upgradation under MACPS sometime between July and December 2017, then his pay will be 64,100/- in Level 8 which will be equal to the pay of Mr.X in January 2018. 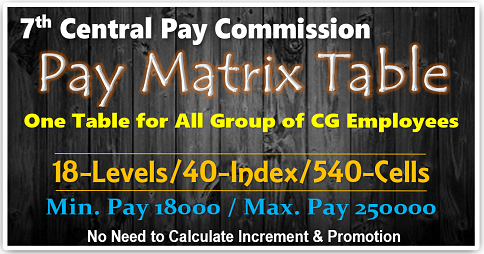 Subsequently, when Mr.Y will be given next increment in January 2019 ultimately Mr. X will lag behind by six months despite being senior.